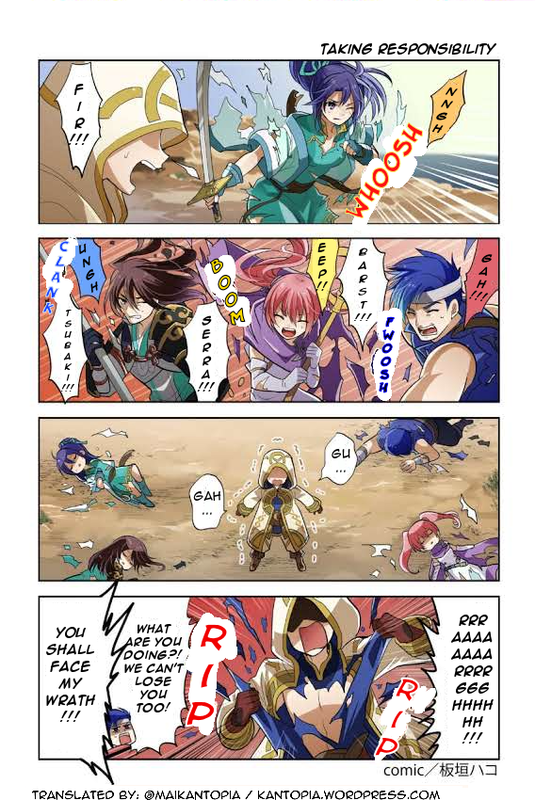 A translation of Page 40 of the official Fire Emblem Heroes comic. See all the chapters thus far on the compilation post here! 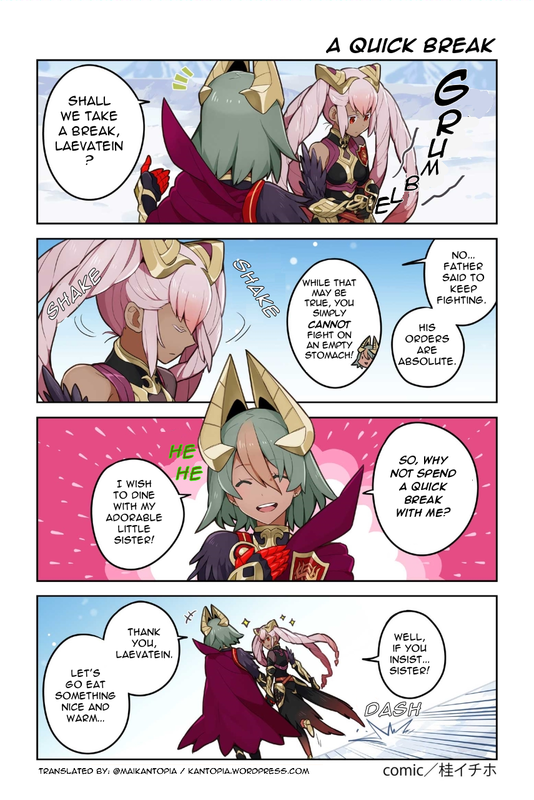 A translation of Page 39 of the official Fire Emblem Heroes comic. See all the chapters thus far on the compilation post here! 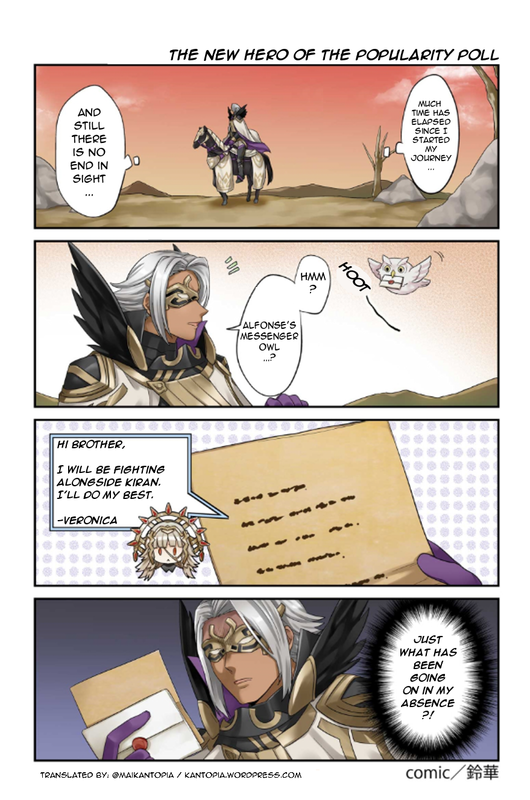 A translation of Page 38 of the official Fire Emblem Heroes comic. See all the chapters thus far on the compilation post here! 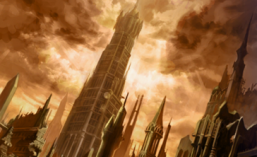 The page is lower quality due to a mishap on LINE. Also, there is no comic next week (Aug 14) due to Obon. But it will continue the week after.